Mumbai– Software major Tech Mahindra on Monday announced acquiring the US-based healthcare IT consulting firm CJS Solutions Group LLC to strengthen its place in the domain. “We will make an upfront payment of $89.5 million (Rs 597 crore) for 84.7 per cent equity stake and the balance 15.3 per cent of the stock will be acquired over three years,” said the city-based company in a statement here. Based at Jacksonville in Florida, CJS has $110-million enterprise value and posted $114-million revenue for fiscal 2015-16, ending September 2016. The buy-out will also help Mahindra access CJS marquee customers and healthcare consultants. “As healthcare is driving adoption of digital technologies, the acquisition will position us as a key player in the domain and provide an opportunity to go deeper in the space via EMR implementation,”AsaidAChief Executive C.P. Gurnani in the statement. The Group works with tier-I healthcare service providers in the US and Britain, focusing on implementation of Electronic Health Record and Electronic Medical Record software, training and support services. The Group has a large pool of Epic and Cerner (healthcare software) certified professionals and CJS is a leading implementation firm for global firms. With about 500 professionals, the company has presence in Europe, Middle East and Asia Pacific. “The acquisition aligns well with our aDavid’ strategy where aDigitalisation’ is one of the five pillars of our future growth strategy. It also aligns with our new brand philosophy – Connected World. Connected Experiences.” said Chief Technology Officer Atul Kunwar on the occasion. The Group provides enterprise advisory services, focusing on IT system implementation and training and specialty service lines in integration, testing, go-live, clinical adoption, optimization and cyber security. 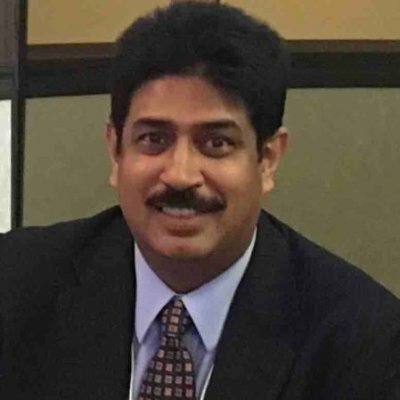 “I believe that Mahindra is the right partner for us to improve the healthcare industry through a combination of disruption, innovation and cost reduction,” said HCI Group Chief Executive Officer Ricky Caplin in the statement. The transaction is will close by April, subject to the regulatory approvals.